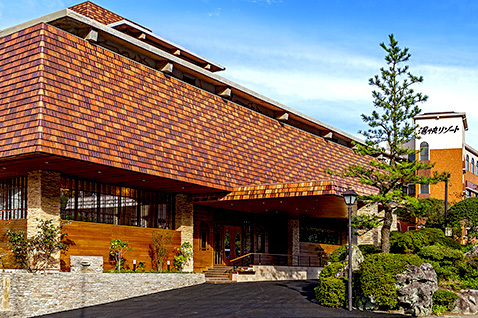 Yukai Resort Unzen Toyokan opened on October 17th, 2018. 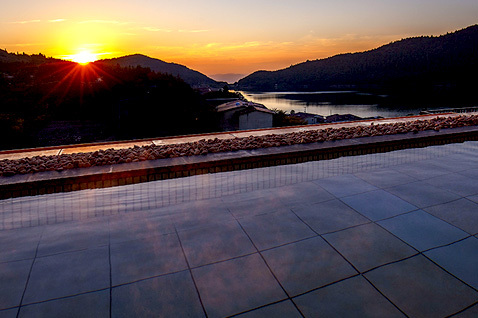 We welcome our guests with an open-air bath on the top floor that commands a panoramic view of the boundless nature of Unzen, and offer a wide variety of food that will satisfy children and adults alike. Our elegant guest rooms are refined yet relaxing. 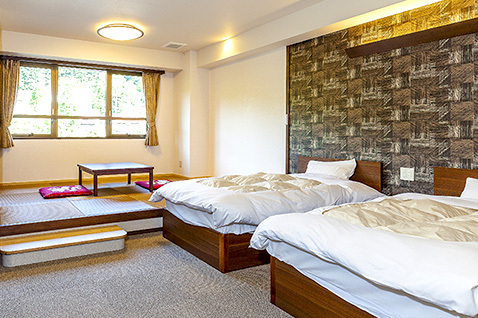 Guests can rest in comfort, surrounded by the nature of Unzen, including nearby Oshidori-no-Ike Pond. The open-air bath on the top floor offers a magnificent, panoramic view of the vast nature of Unzen. The quality of the hot spring water is superb, and it has been called a "spring of beautiful skin." The hotel has much more to offer, including large indoor bathing areas and a sauna. The restaurant serves a wide variety of dishes. 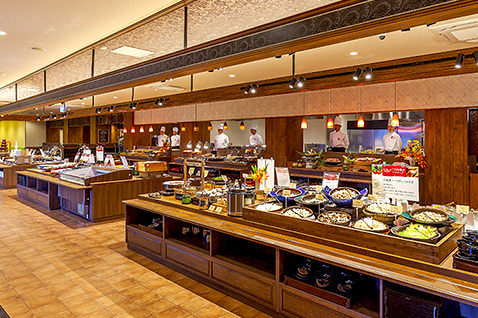 Japanese, Western, and Chinese foods are all available, along with local specialties. Children and adults alike will surely be satisfied with the menu. A sizable selection of soft drinks are offered free of charge, all-you-can-drink. Enjoy until your appetite is satisfied. Promoting blood circulation, recovering from fatigue, rheumatism, chronic skin conditions, etc. The baths cannot be entered during the following time periods due to cleaning and switching out the bath water. 11:00 a.m. to 2:00 p.m., 1:00 a.m. to 3:00 a.m. The sauna is closed from 12:00 a.m. to 6:00 a.m.